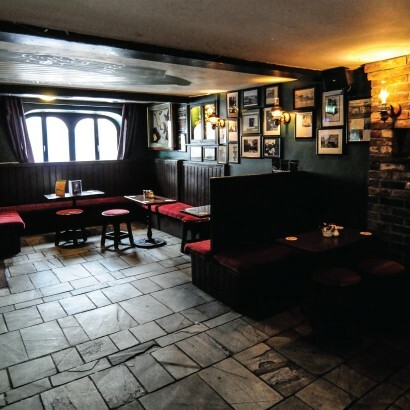 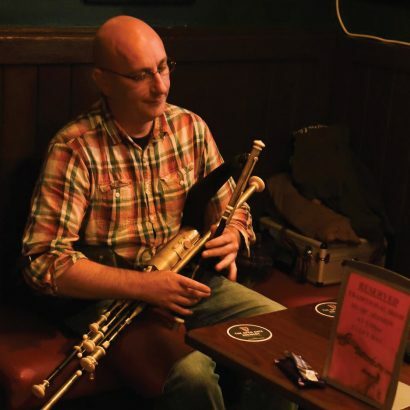 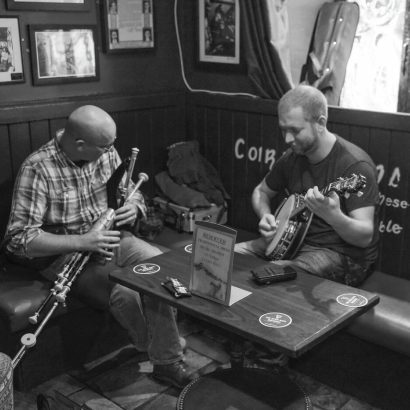 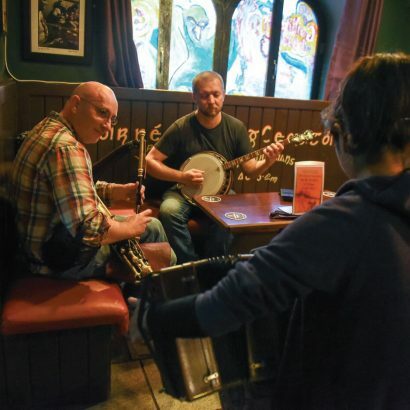 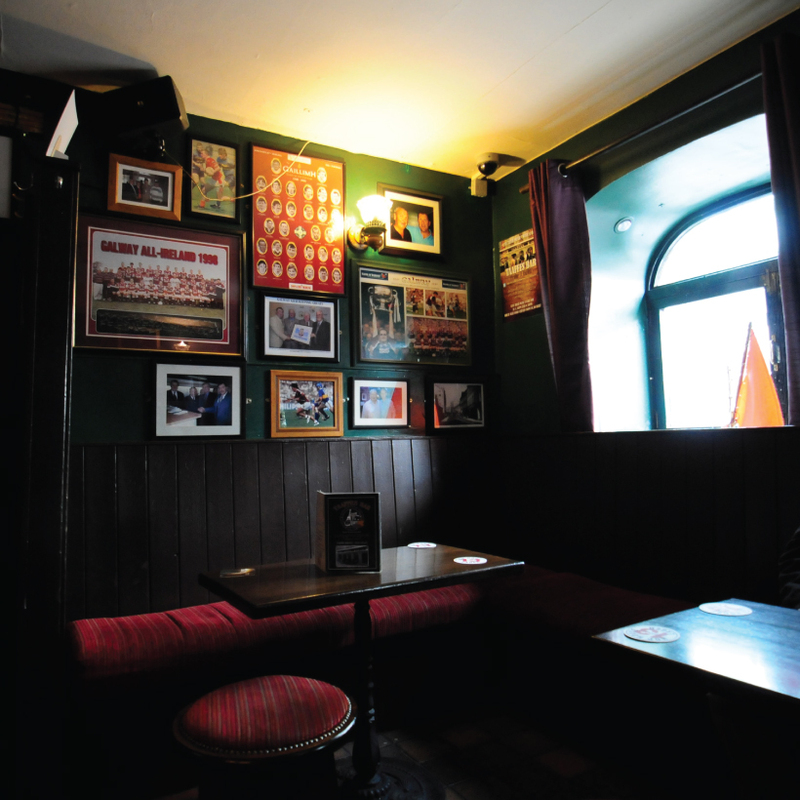 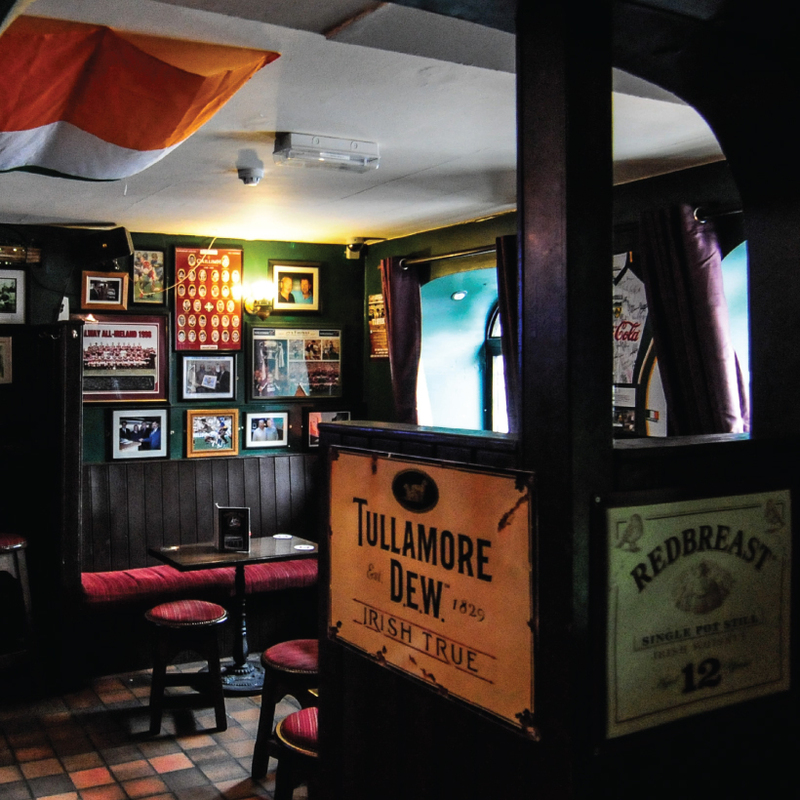 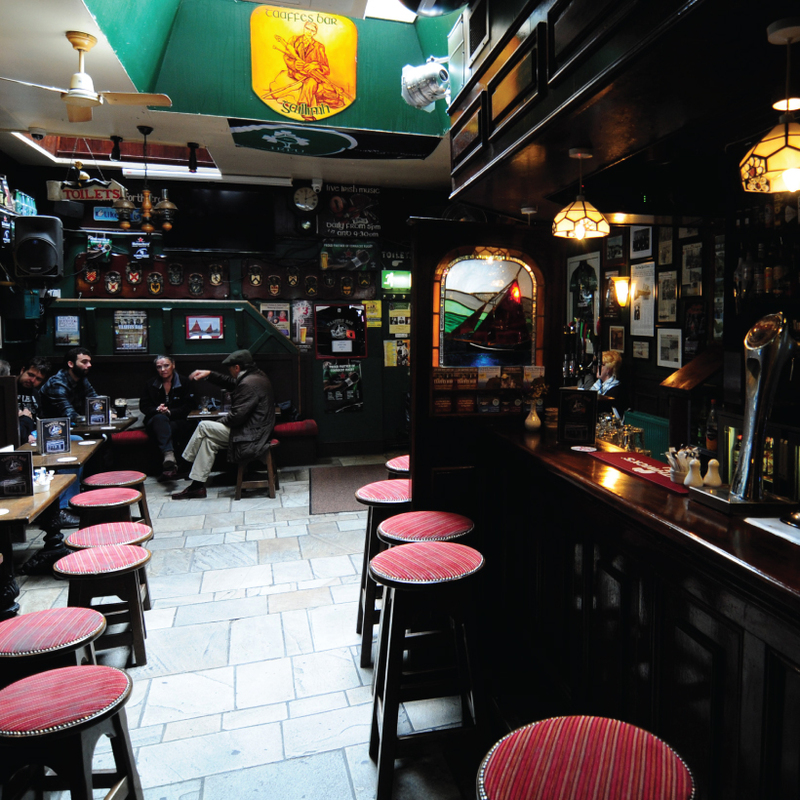 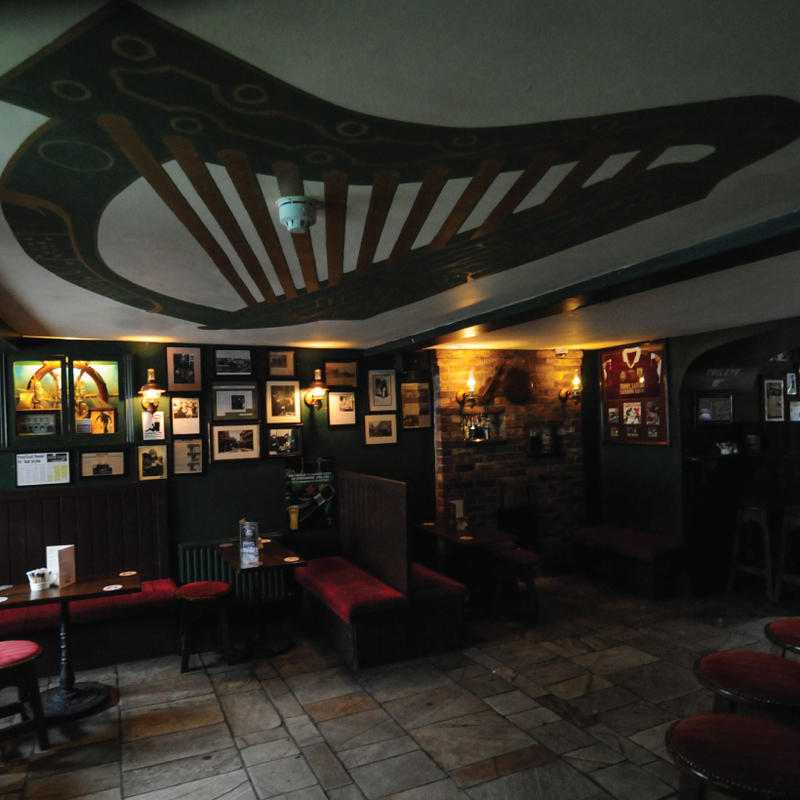 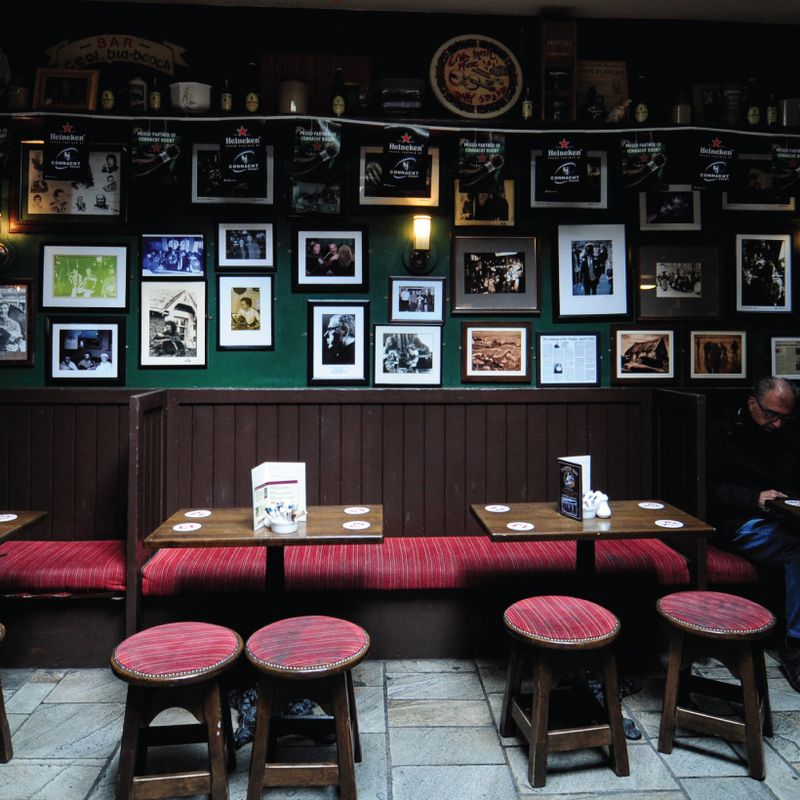 Taaffes Bar has always been know as a GAA pub in the heart of Galway City, with a very strong traditional Irish music history. 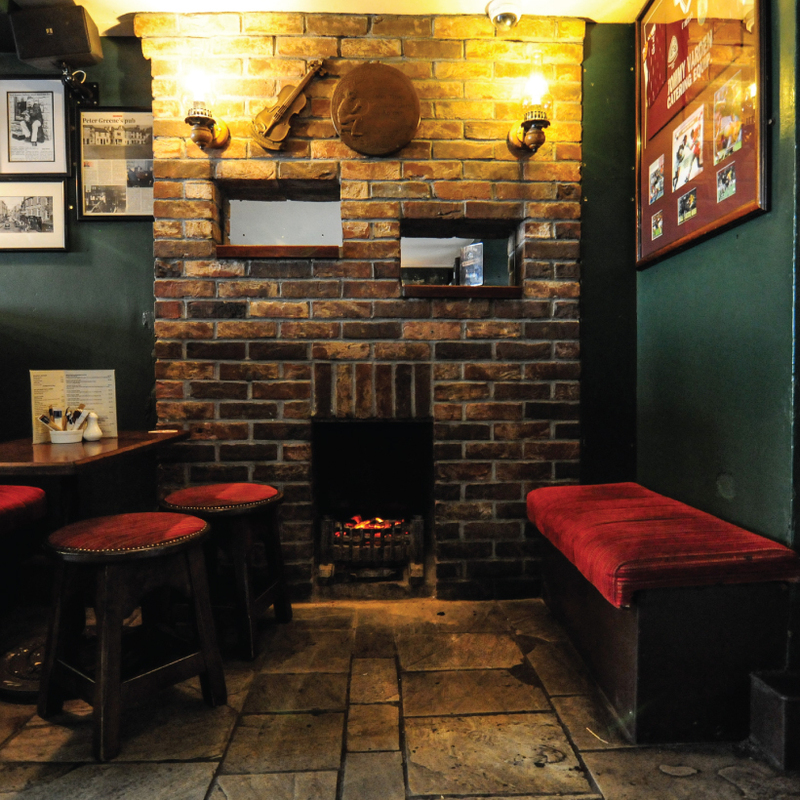 We are located within Galway’s Latin Quarter, a part of the city which is always bustling with great festivities whatever the occasion. 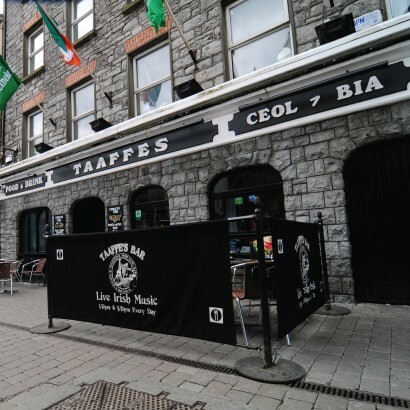 Whether you’re visiting Galway for the famous Galway Races, the Galway Arts Festival, a football or hurling match, a midweek/weekend break or for any other excuse you can find to visit Galway, call into us in Taaffes and join the craic!